Register for our many free webinars for parents, children, healthcare professionals, educators, and more! Webinars are a great way to learn new and important information about food allergy. 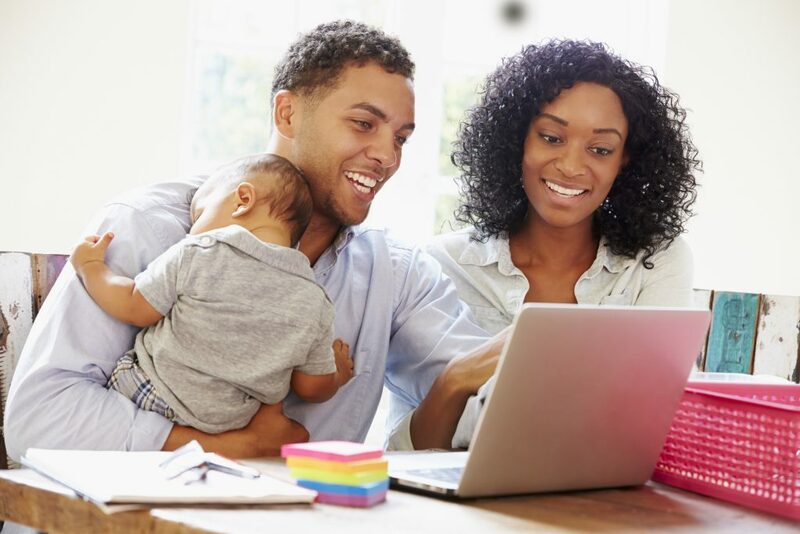 Our past webinars included the basic science behind food allergy, details on how to introduce peanut to your baby with the early infant feeding guidelines, ask the allergist sessions, webinars exclusively for kids and teens, and more! Below you will find information on our recurring webinar series for parents and others newly diagnosed with food allergy, as well as our kids webinar series. These free webinars are a must for parents of children who have been recently diagnosed with a food allergy. It’s also great for others who are interested in this topic, or would like a refresher. Please share this information with parents who could benefit from this support. Was your child recently diagnosed with a food allergy? Attend one of our free webinars to learn how to manage this life-altering diagnosis and prevent anaphylaxis. These informative sessions will teach you the basics of food allergy, risk reduction, symptom recognition, and emergency management. There will also be time for questions afterwards. The 90-minute small group webinars are limited to 4 participants/session to allow for more interaction and questions, and are offered 3x/month, on weekdays, evenings and Saturdays to fit your busy schedule. Parents of children with food allergies are encouraged to participate in a free webinar that builds upon the fundamentals for managing food allergy and anaphylaxis, addressing topics such as anxiety, transition to childcare, elementary school and high school, and more. The 60-minute webinars will help you to manage different aspects of daily life with a different topic each quarter. Have your 7-11 year old with food allergy register for our Allergy Pals Monthly series where they can connect with peers and learn key educational information on how to self-manage more confidently. You can also sign up for our online mentorship program for kids 7-15 years old with Allergy Pals and Allies. To register for an upcoming webinar, visit our calendar of events for a date and time that fits your schedule. 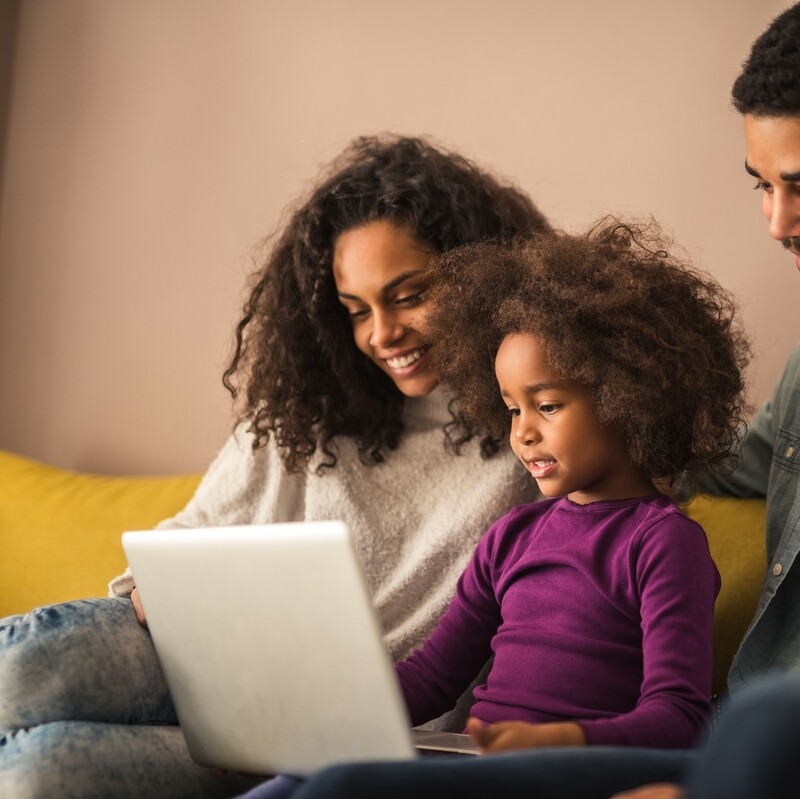 2019 upcoming webinars include the psycho-social impact of food allergy, the new CPS guidance on the early introduction of allergens to babies, youth session on transitioning from high school, and more! Many of our past webinars are available to watch, including webinars for parents, kids, teens, foodservice, researchers and healthcare professionals, educators, and more! Be sure to watch and share our past webinars.